Learn it, know it, show it. Northstar helps test your computer skills. You can build skills in key areas, and demonstrate your knowledge by earning certificates and badges. Prepare for your future now! Complete any of the online modules to see what you know. Interested in administering Northstar at your facility? 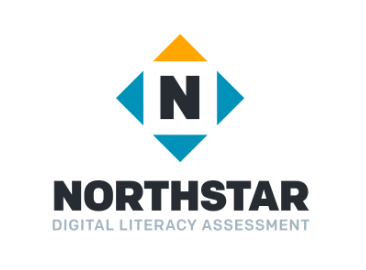 The Northstar Digital Literacy Assessment defines the basic skills needed to use a computer and the internet in daily life, employment, and higher education. Online, self-guided modules assess the ability of adults to perform these tasks. Test takers can can receive digital badges whenever they pass assessments, and can additionally receive certificates when they pass assessments in a proctored environment at a Northstar testing location. Want to test what you know? Complete any of the following online modules. If you would like to earn a certificate for passing the assessments, find a Northstar testing location. At a testing location? Enter its 4-digit PIN to save your results there. Invalid PIN. Please try again. Outside the U.S.? Start your search here. Why take an assessment at a Northstar testing location? You can earn a certificate when you successfully pass each assessment. Testing locations offer assistance in setting up and taking assessments. 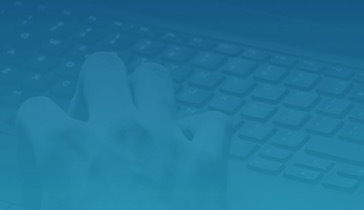 Most testing locations offer computer classes, so you'll be able to master skills that will help you pass assessments. Testing locations can award certificates and digital badges. Each location can access its own admin portal, which includes detailed reports on all assessments they administer. Testing locations pay an annual fee, which includes online support. Why Take at a Testing Location? © 2012-2019 NDLA • Northstar is a program of the Minnesota Literacy Council, whose mission is to share the power of learning through education, community building and advocacy.